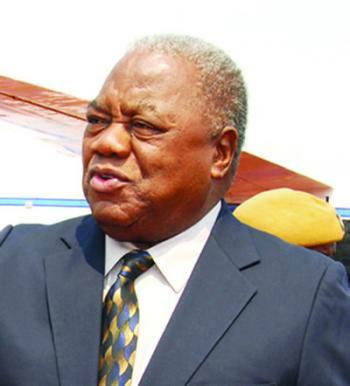 Former president Rupiah Banda will not appear before the ACC and other police which have summoned him to answer allegations of corruption charges, because he has immunity, his lawyer Sakwiba Sikota. “He is not going there! For what?” one of Banda’s lawyers Sakwiba Sikota declared. The former president had been ordered to appear before the the Task force on Thursday. Anti-Corruption Commission chief Rosewin Wandi said even as Banda has immunity for any offences committed while he was in office, he was wanted to answer charges into “allegations of corruption and other criminal activities” in which he had been named. Sikota explained former head of state was protected by presidential immunity and as such could not appear before the investigating team. Banda “enjoys immunity under … the constitution. It would be wrong for us to agree to a scheme that is circumventing the constitution of this land,” said Sikota in a letter to Wandi.